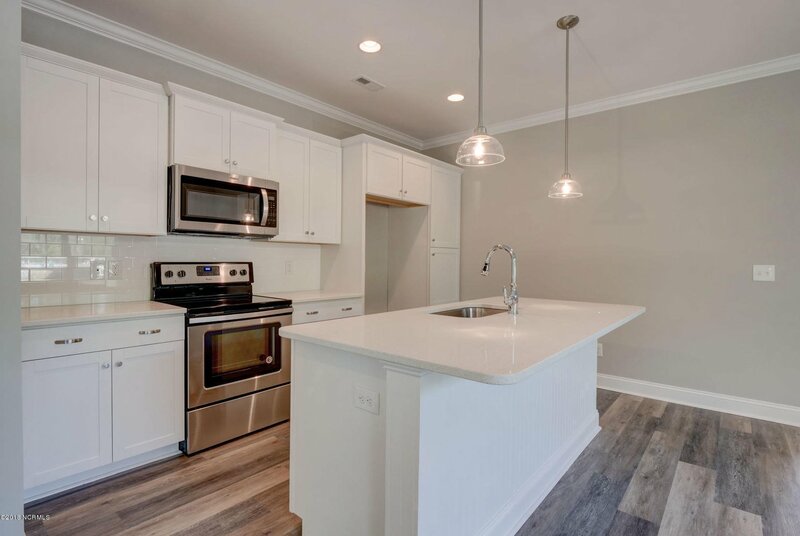 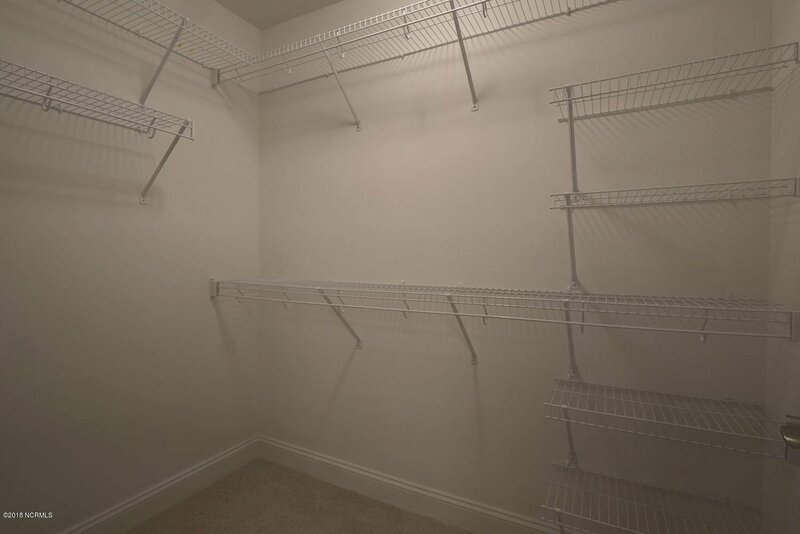 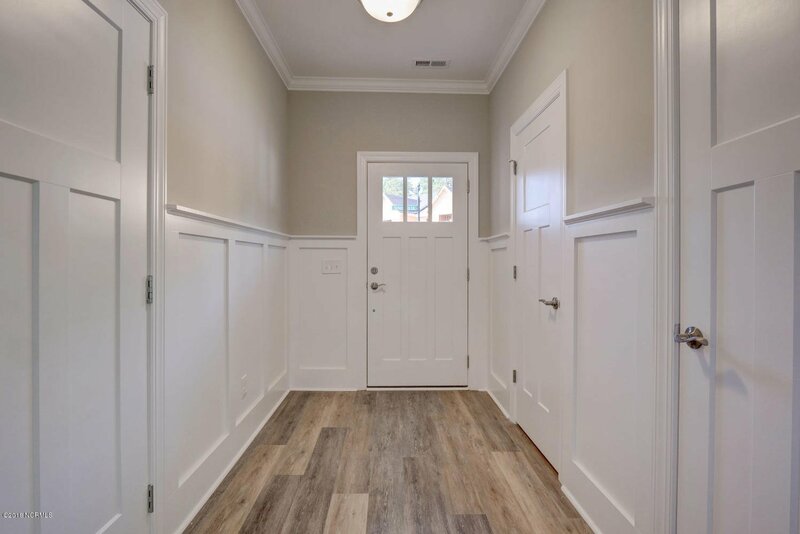 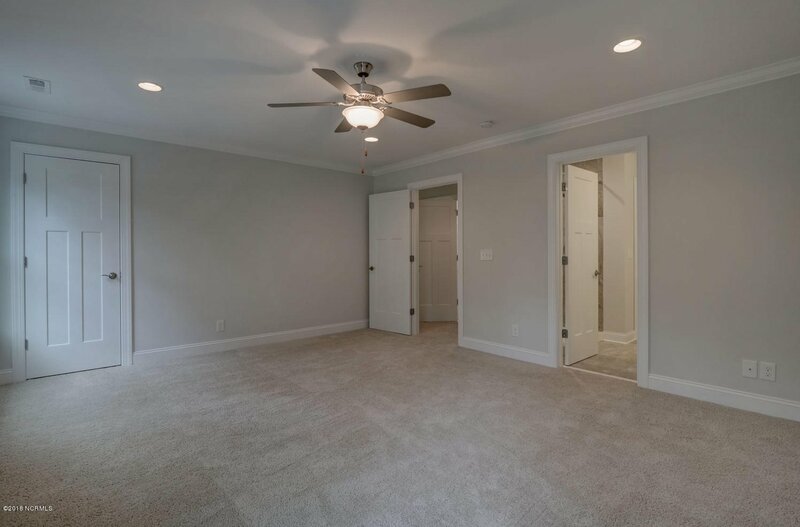 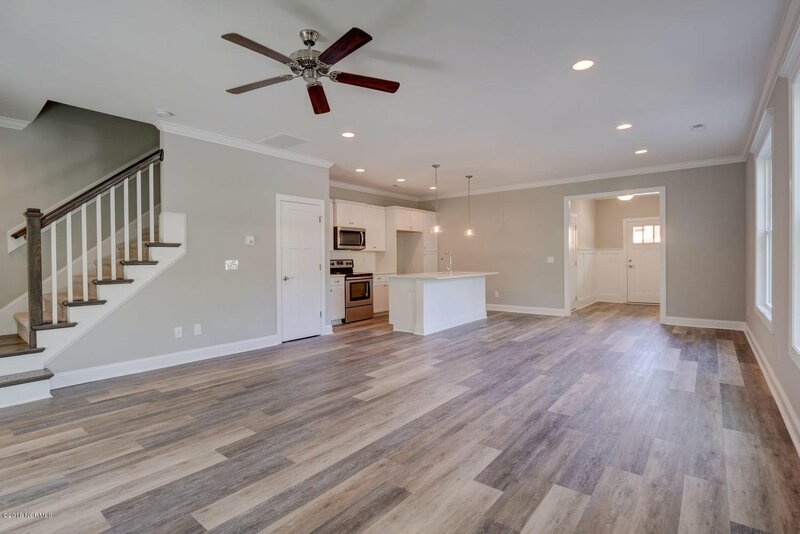 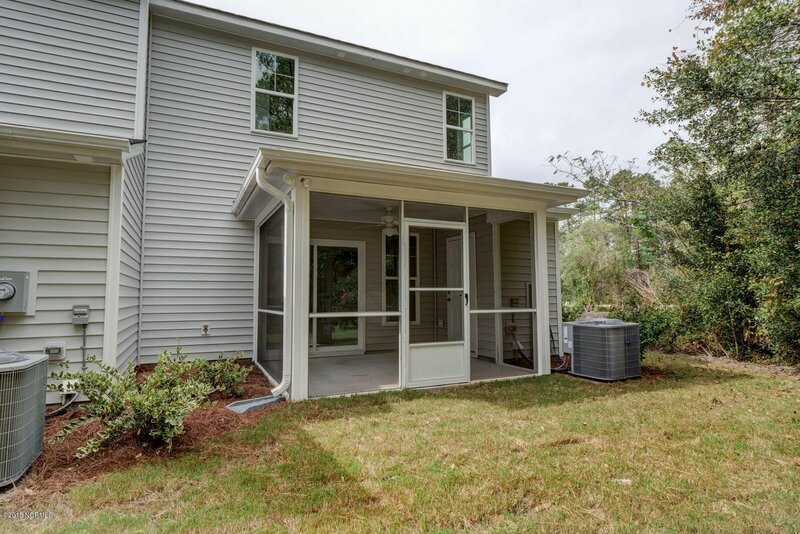 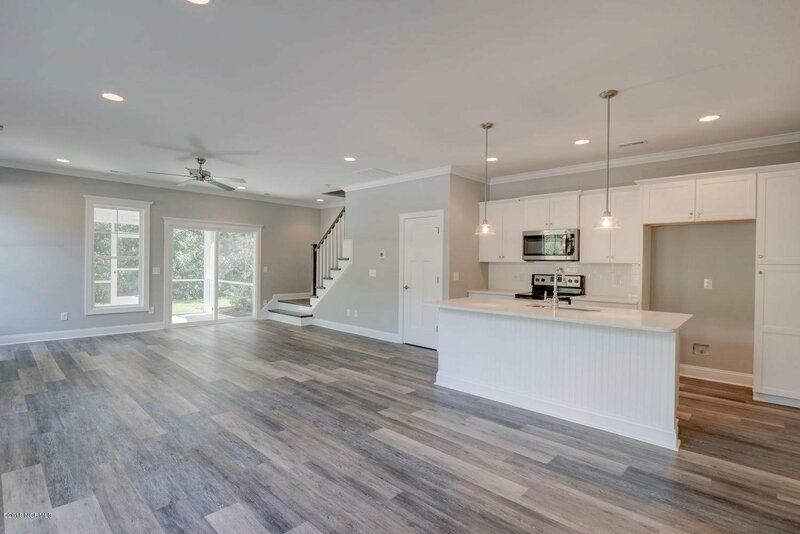 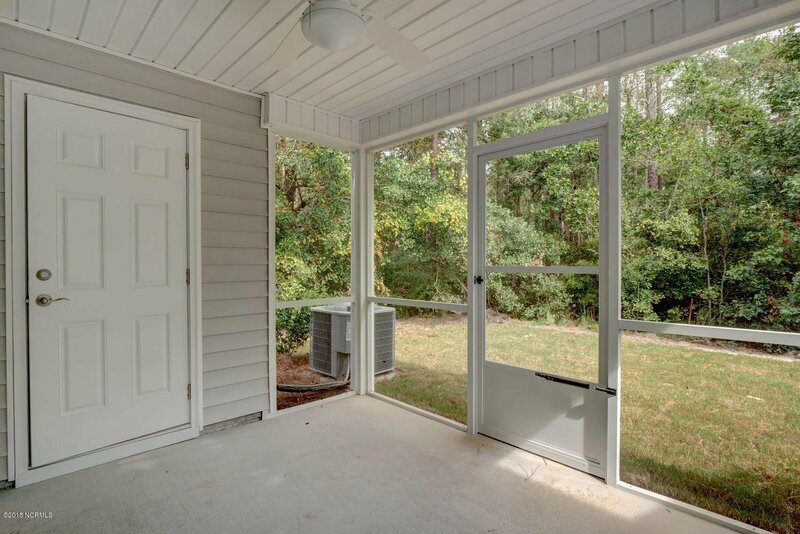 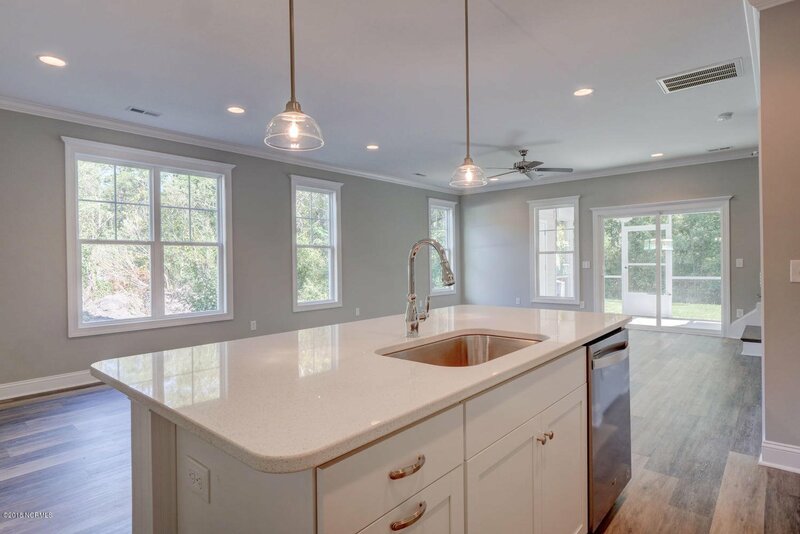 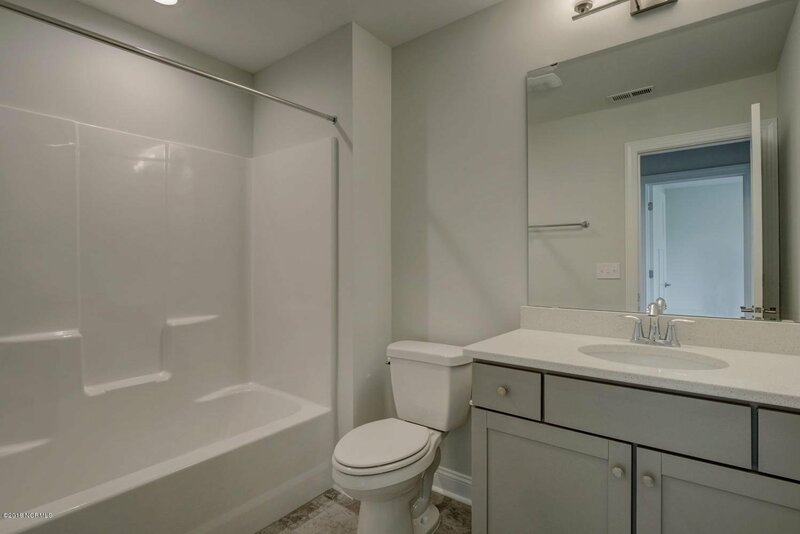 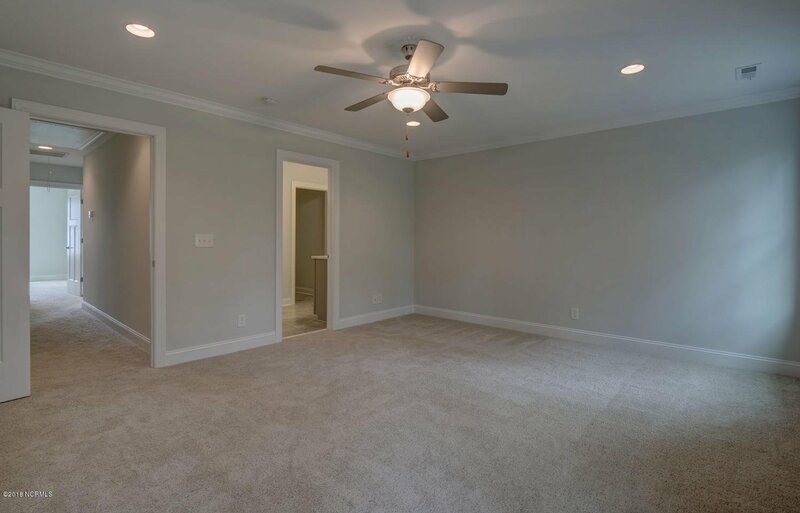 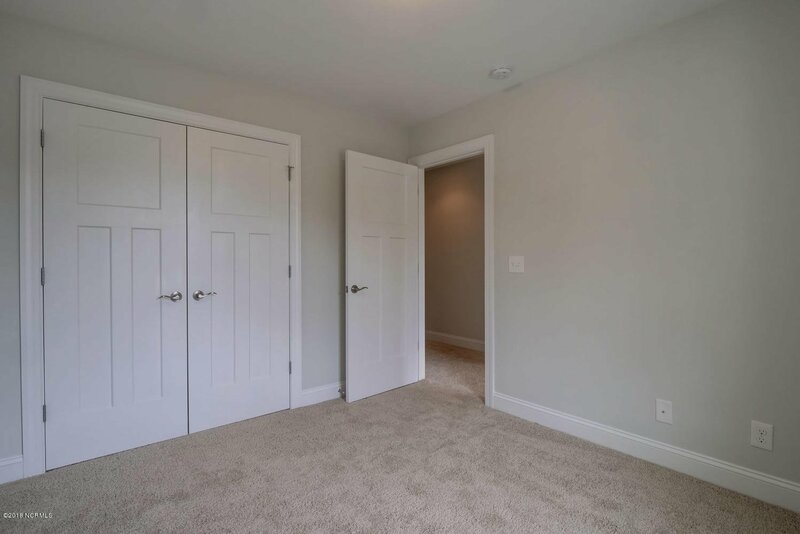 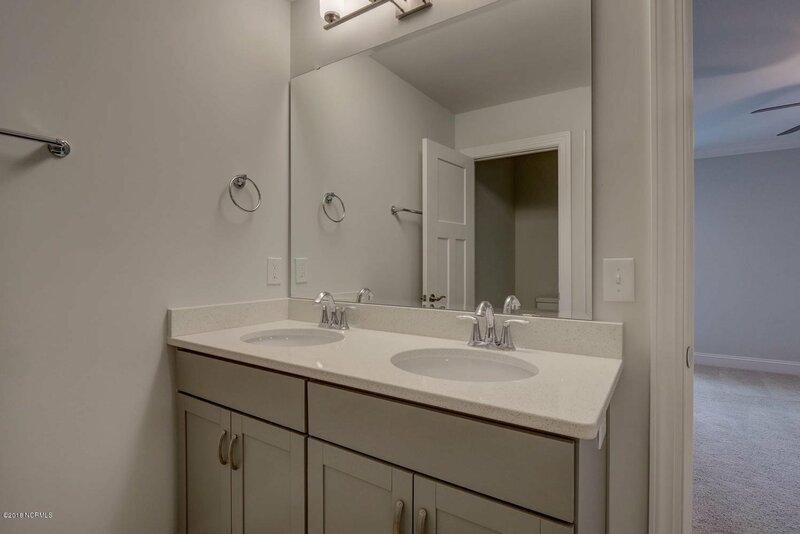 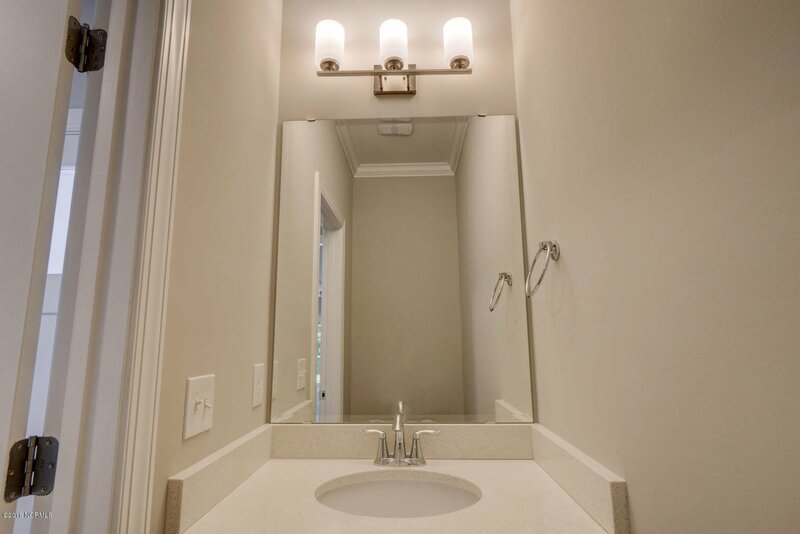 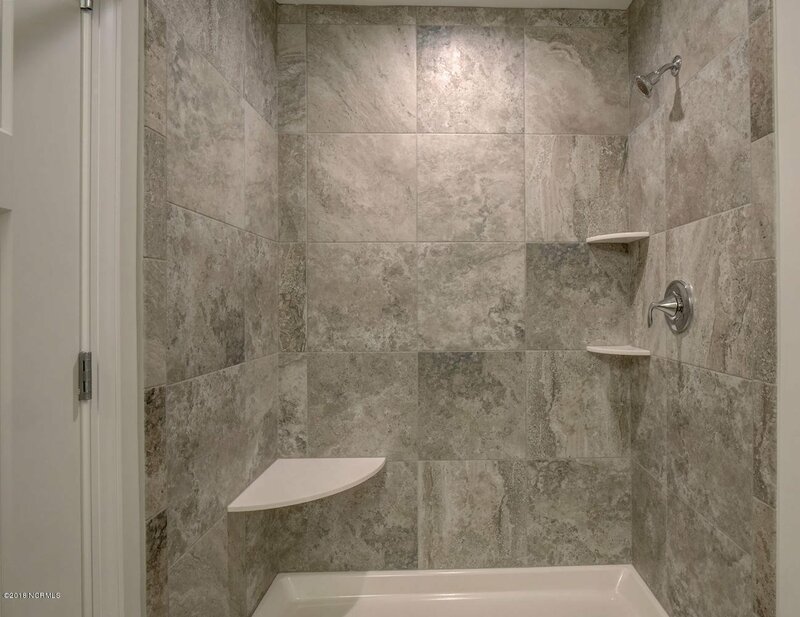 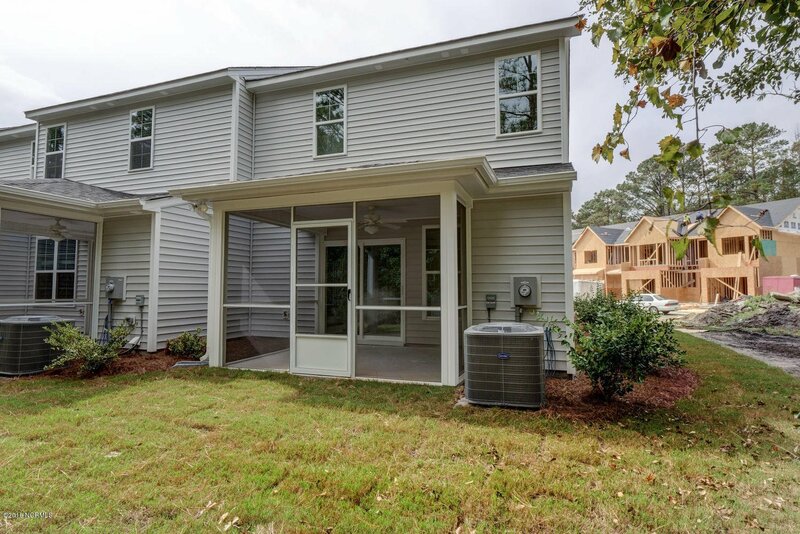 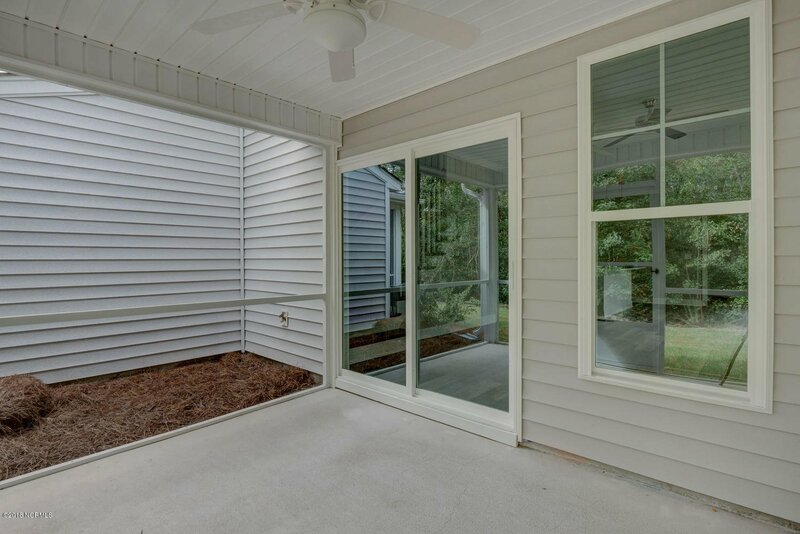 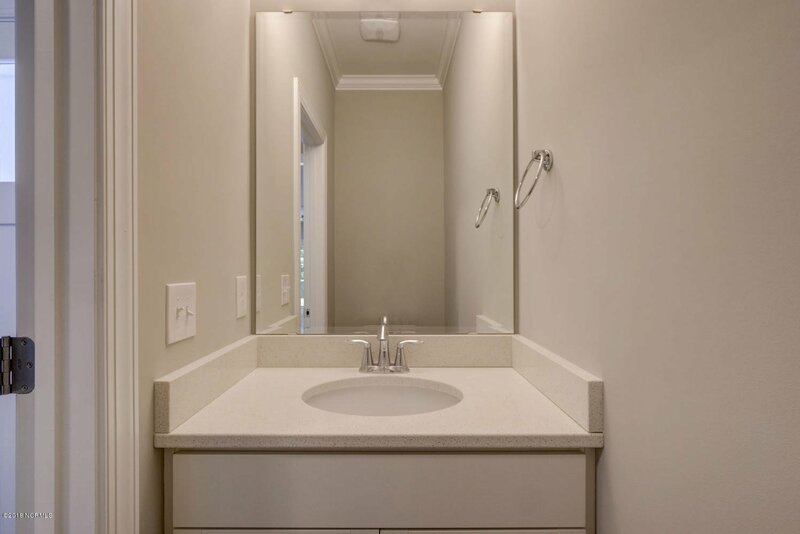 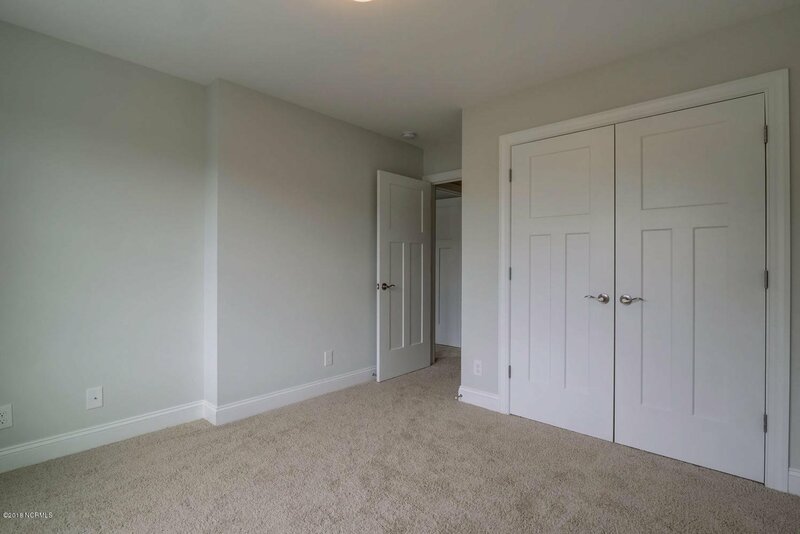 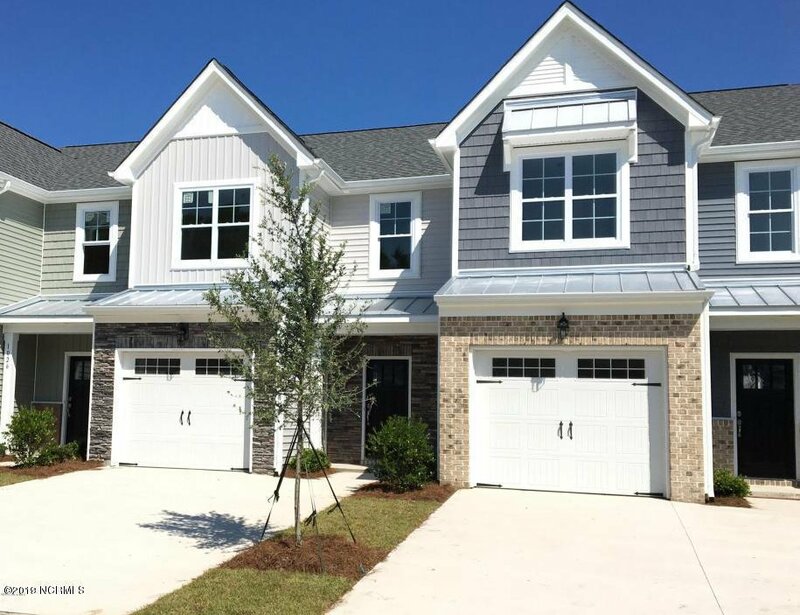 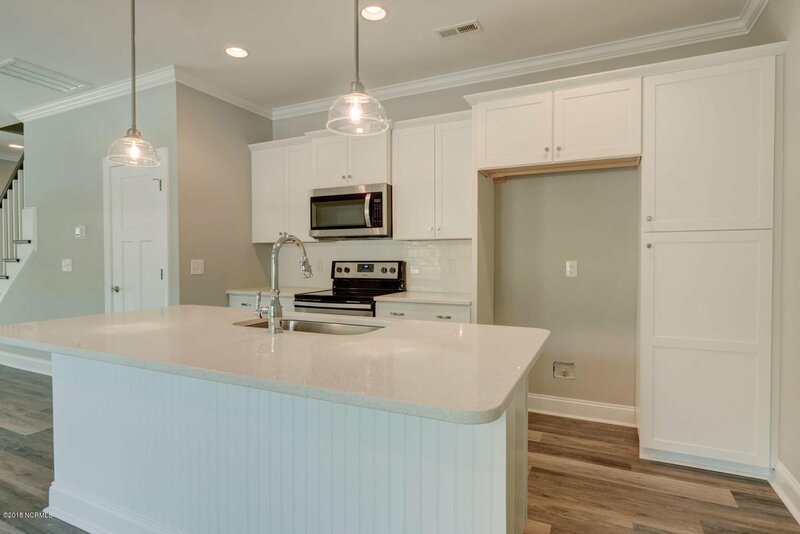 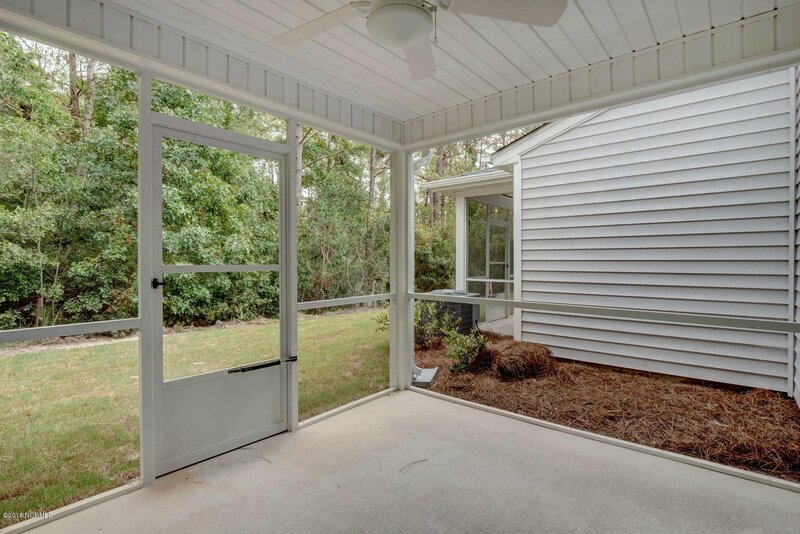 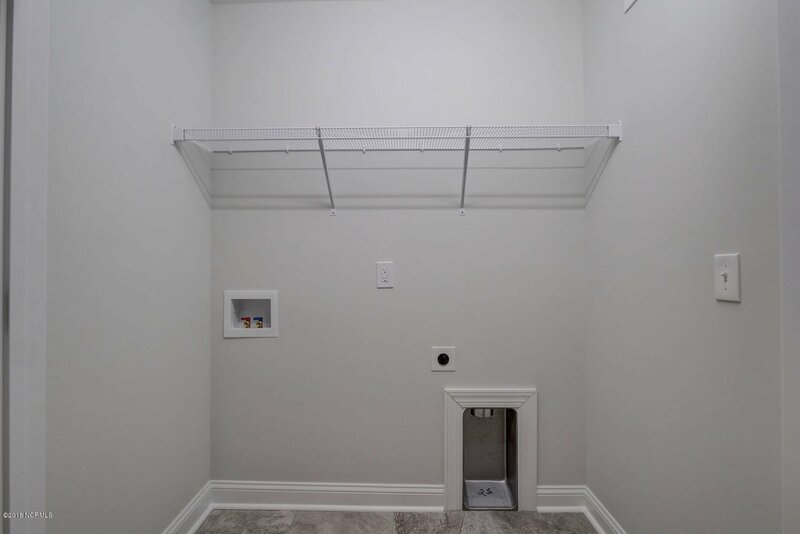 Newly Constructed Townhome located minutes to Midtown Shopping, Dining, and Medical Facilities offers a Low-Maintenance Lifestyle ensuring owners plenty of time to enjoy the unbeatable location and all that Midtown, Downtown, and the beach has to offer. 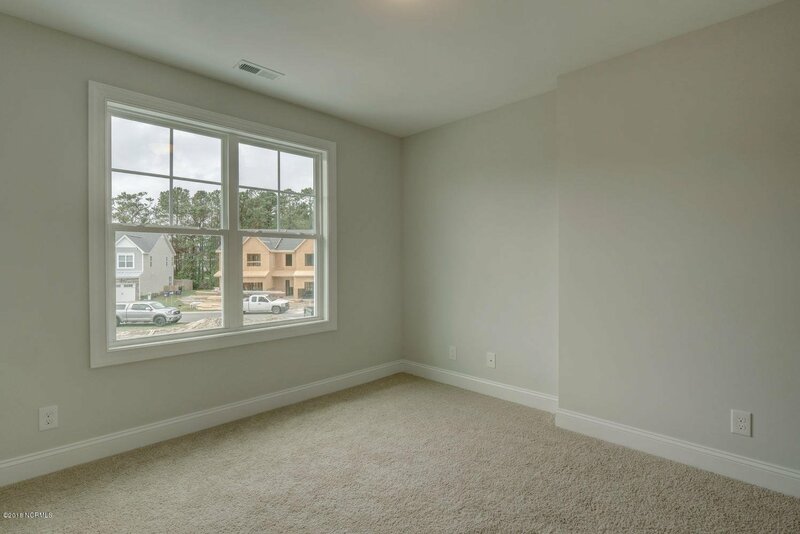 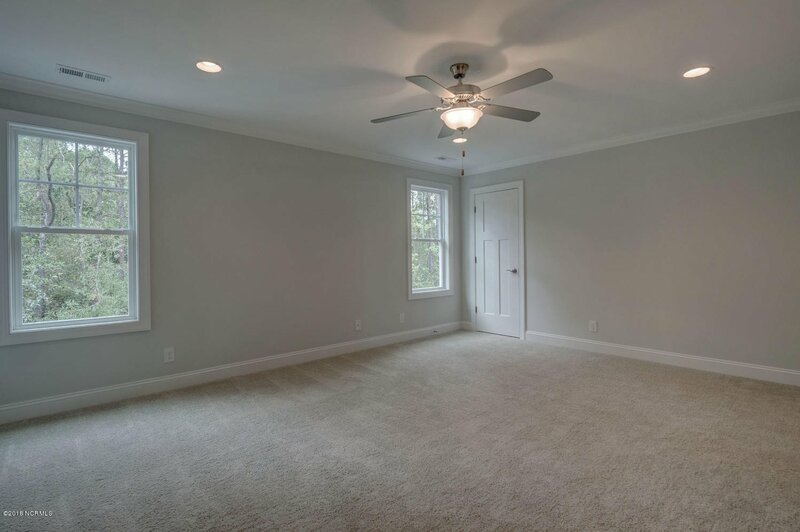 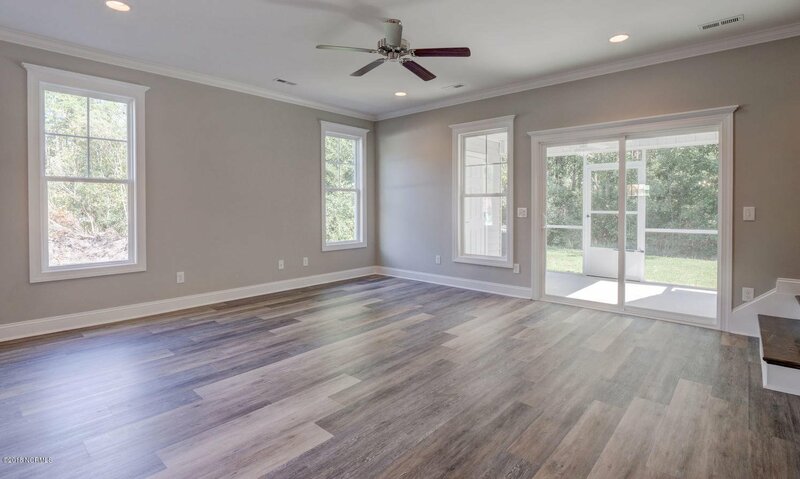 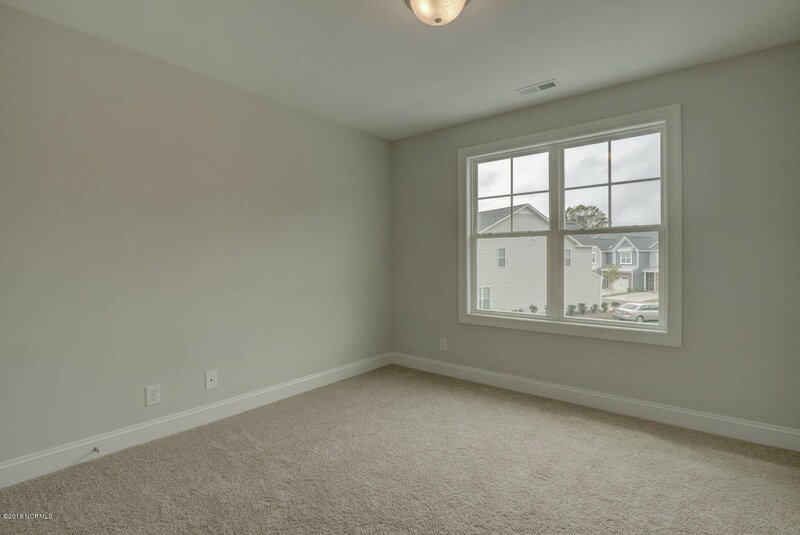 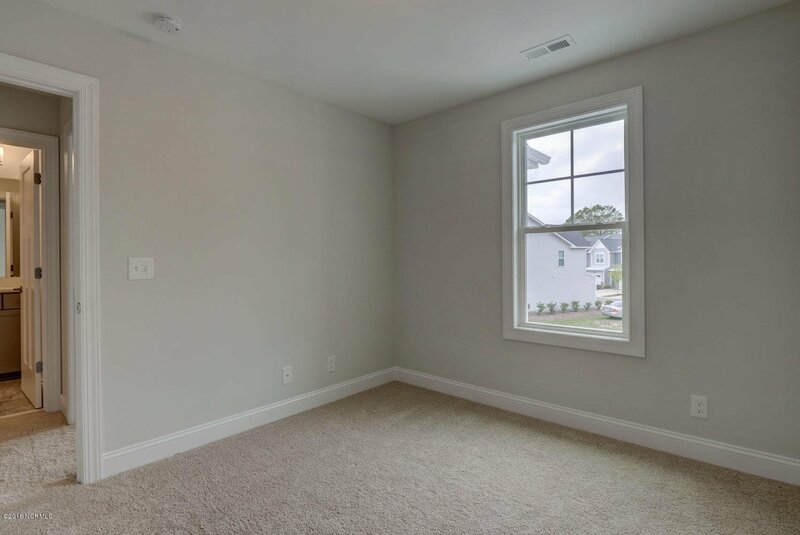 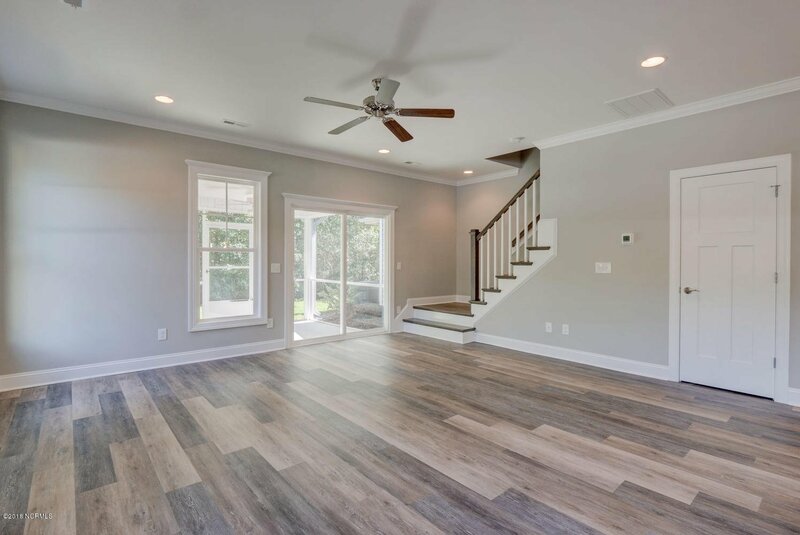 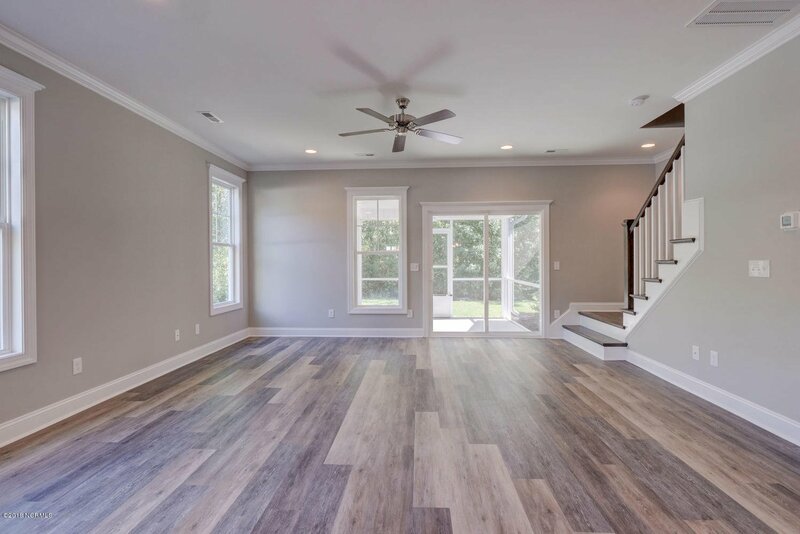 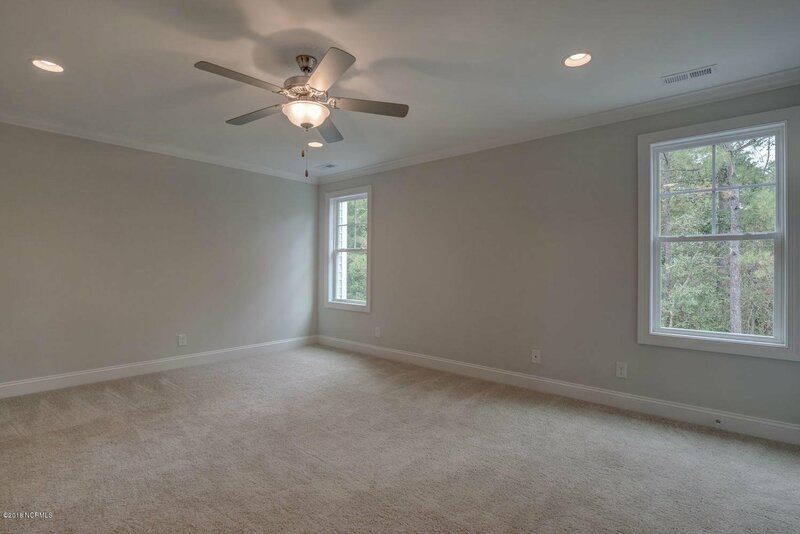 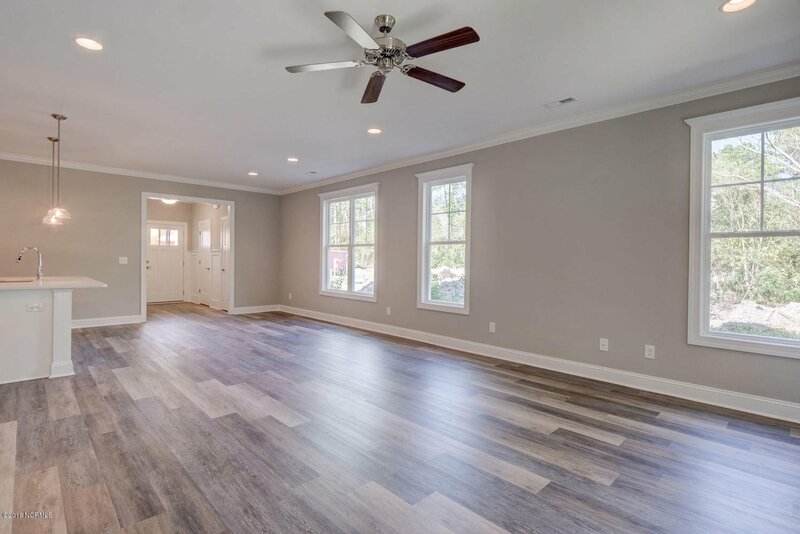 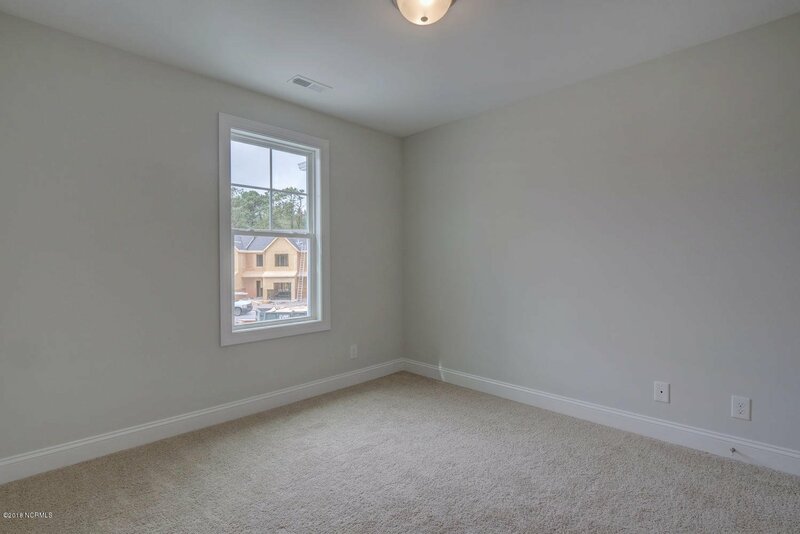 Floor plan offers spacious rooms that open with ease to one another and serve as the perfect backdrop for entertaining or relaxing at home. 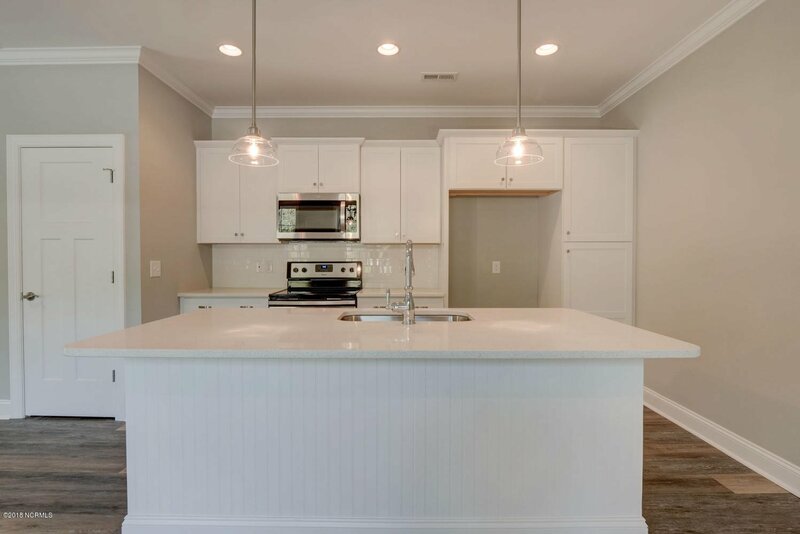 High-End finishes and luxury features including designer kitchens, center island, stainless appliances, quartz countertops, detailed interior trim, cottage-style interior doors, tile master shower, LVP Flooring in Living areas, can lights, designer lighting packages, and more to ensure that you will have everything you have been searching for in your home.